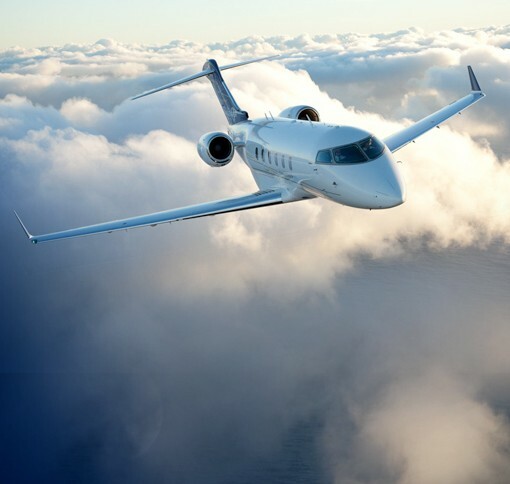 We have extensive experience in the planning and delivery of private jet charter services for product launches where timing and reliability is key. Our experience on product launches on a global scale, including the following industry sectors; vehicle manufacturers, pharmaceutical companies, film premiers and information technology companies. Freedom Air has access to over 20,000 corporate aircraft worldwide including; executive jets, jet-props, turbo-props, piston engine aircraft and helicopters. Off airport check-in where applicable. Full one-to-one representation down route 24 hours a day, backed by a round the clock Operations team. Airport representation to oversee check-in and departure. 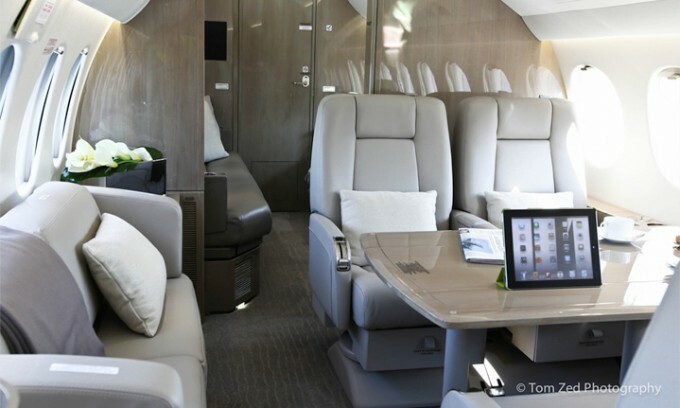 Bespoke in flight cabin and in flight entertainment service. Enhanced insurance for added peace of mind. Freedom Air can add that little bit more, for the important occasions. You may want total confidentiality and exclusivity. We will work with you whatever your requirements. Utilising many more airports than are available to the schedule carriers removes much of the painstaking ground transfer time after the flight. A Door to Door serve is undertaken, daily. We’ll even arrange a Chauffeur service for you, should you wish. 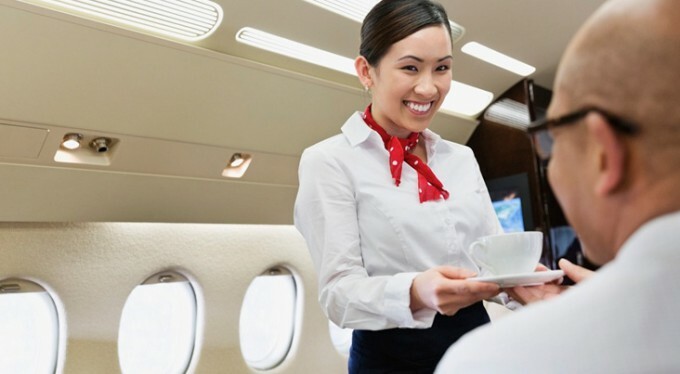 In a world where choice between ownership, fractional share ownership, jet card (block hour purchase) schemes and on demand air charter, on demand offers the most benefits and has the fewest pitfalls. 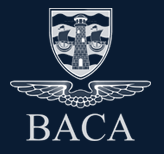 Our accreditations include, BACA, EBAA and NBAA. All our accreditaions can be read here. When you book through Freedom Air you are covered by our exclusive CharterBonus Guarantee.